At Compose, we're all about databases and database people. One of those people is Michael Stonebraker who has just been awarded the first million dollar prize ACM Turing Award. It is an award he well deserves. 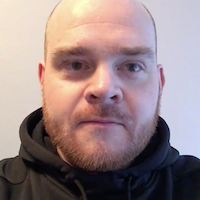 Throughout his career, he's researched database technology and then taken it out of the lab and put it in the hands of users. We suspect his next challenge will probably be how to efficiently store his Turing Award. Stonebraker's career began in the 70s when he and Eugene Wong started research into relational database systems inspired by Codd's seminal papers on relational models. That research became INGRES and established many ideas which are now taken for granted in database design. It also spun off many new companies and eventually Stonebraker himself who began a "Post Ingres" project with Berkley Professor Larry Rowe to take on a new concept, object relational models. This project was called POSTGRES and it eventually became the foundation for today's PostgreSQL. If two database landmarks were not enough, in 2001 Stonebraker moved on to MIT where he's run a number of research projects and associated companies, such as C-Store, a column-oriented database, H-Store, a distributed main-memory high-throughput OLTP system, VoltDB, a commercial adaption of H-Store, and SciDB, an array oriented database for analytics. Stonebraker is also notable for being far ahead of the curve when it comes to open source. Decades before the term existed, he was using variants of the BSD license for Ingres and Postgres which has lead to the code being used throughout the database industry. 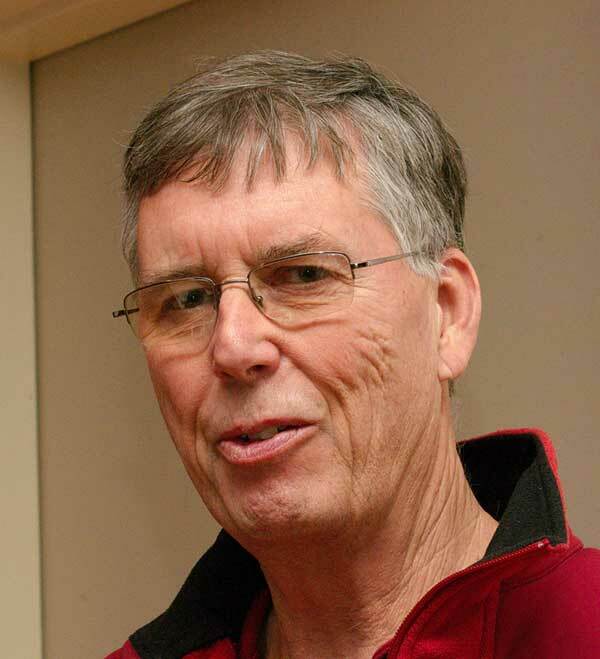 Larry Rowe says of Stonebraker “There’s no better way to get Mike going than to tell him, ‘You can’t do that.' One of his great abilities is to imagine something that should exist, ask himself why it doesn’t, and then set his new research goal to be making it happen." We are just glad that, apparently, so many people said "you can't do that" to him. It has driven him to give so much to the database industry. Congratulations, and thank you Mr Stonebraker.